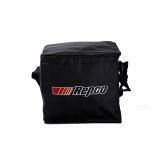 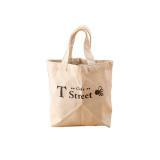 Cotton Canvas Bags China Supplier, providing custom printed promotional Reusable Shopping bags. 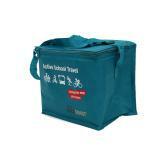 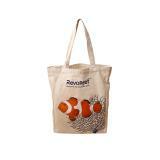 Cotton canvas bags are great giveaways in retail stores. 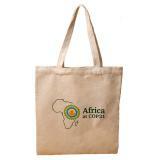 Custom printed Cotton Shopper bags are one of best solutions for Festival Event Marketing. 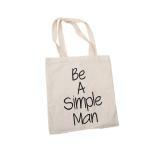 Especially in Annual Sales Promotion Event, Christmas Sales Season. 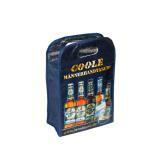 Your customer would like to have one for carry stuffs. 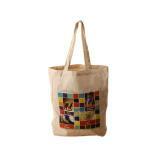 Manufacturer and supplier of Cotton&Canvas bags. 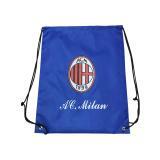 Providing a wide range of promotion bags, taschen, Baumwolltaschen, sacs en coton, bomull påsar. 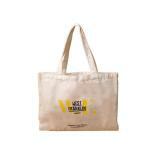 Leaps is the manufacturer and supplier of promotion bags including non woven bags, PP woven bags, drawstring backpack, rackpack, cotton&canvas bags, foldable bags, Rpet bags, jute bags.